Swarovski Dog Collars made with leather and swarovski crystal. 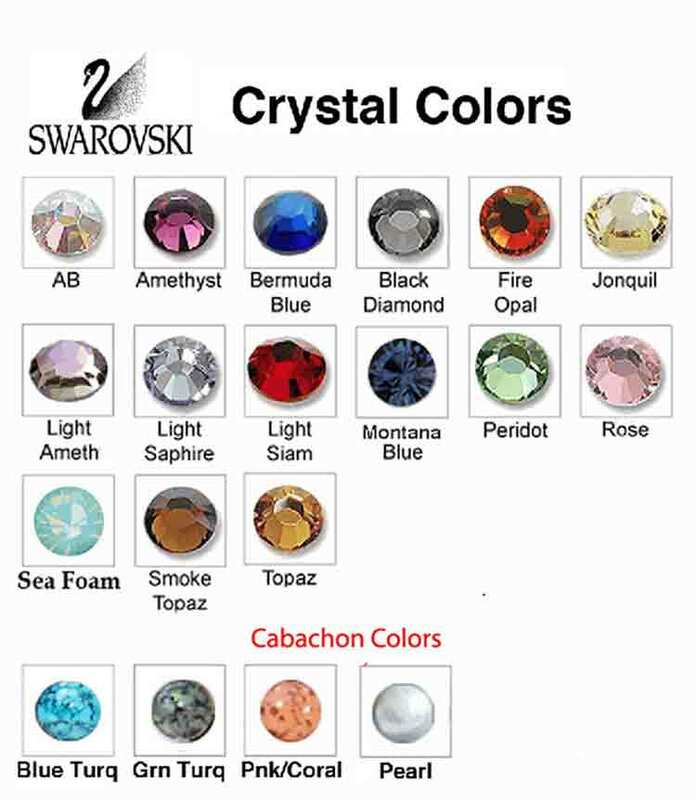 These crystal collars come in many colors of leather and sizes. USA made. One of our most popular dog collar collections. Gorgeous Italian leather, Swarovski Crystal, nickel plated nailheads and our signature Woofwear tip make these American made dog collars and leads a crowd favorite. 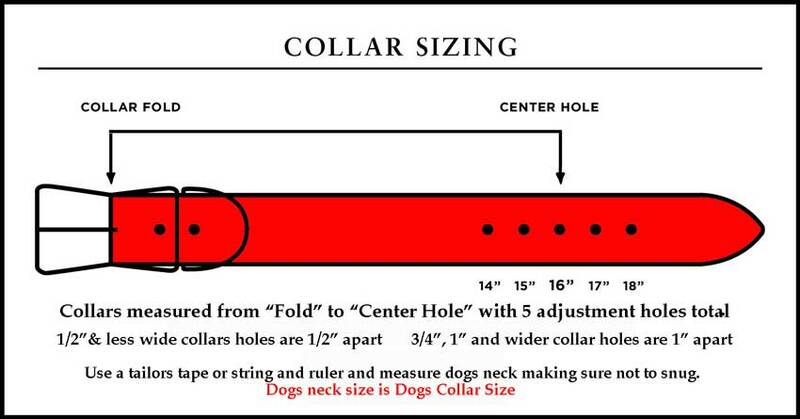 (Please note because of physical limitations only the 3/4" and 1" wide dog collars and leads have a nailhead border). 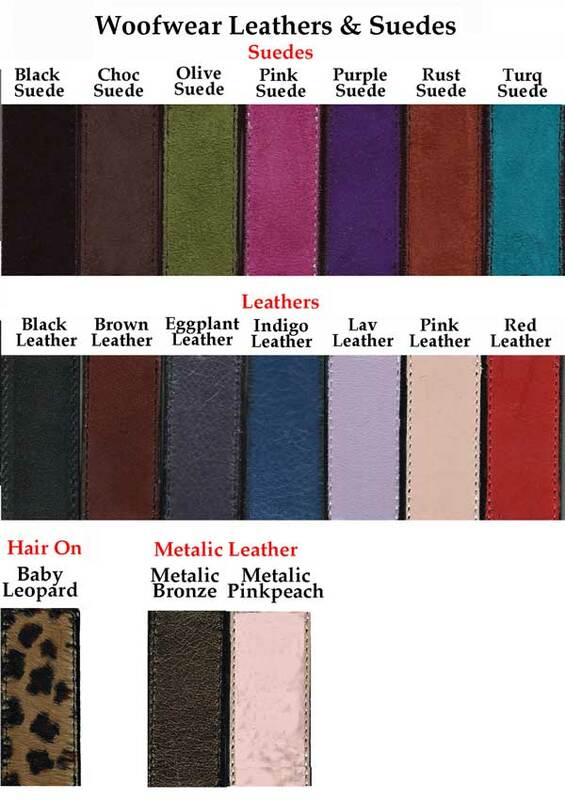 This beautiful collection of leather collars are handmade in Los Angeles California. I have 5 Woofwear collars now and the quality is amazing. They don't wear out and everyone wants to know where I get the bling for my Yorkie. Thank you again for great service! Mixed feelings here... I have bought three collars in the past from them and left glowing reviews each time. This time, my fourth collar, was a little stickier. In the end the seller upgraded my collar for free which is very nice but made a mistake in the design of the collar so it is still not exactly what I wanted. But it is a lovely collar and well-made as always, hence four stars. These are at the best collars I have seen, especially if you like a little bling on your favorite animal companion. Woofwear is simply the best!! ) I first saw these at a conference and knew it was good quality. No returns so measure carefully. I own five (2 because I measured incorrectly-LOL-and had to reorder) of these and they are superior and superb. When all is said and done, you'll love your product!! You won't be sorry you ordered! Our girl Sugar looks like a Princess in her new collar! This is actually our second Woolfwear Collar since she outgrew the first one. We purchase the first one from a local pet store when she was still a puppy, we loved the baby cheetah print with the pink Swarovski crystals so much the we ordered the same one in a larger size. Sugar is an indoor dog, so she wears this collar daily and we have not had any issues with the quality or durability of either collar. I highly recommend Wolfwear Collars! My pup feels so stylish! Molly looks darling in her new blingy collar which we got her for her birthday. We LOVE it as does she. Molly doesn't like it when we take it off for play time when she's with her cousins. The collar looks great and fits my little dog well.